WOW! Can't Beat This Valley Location! 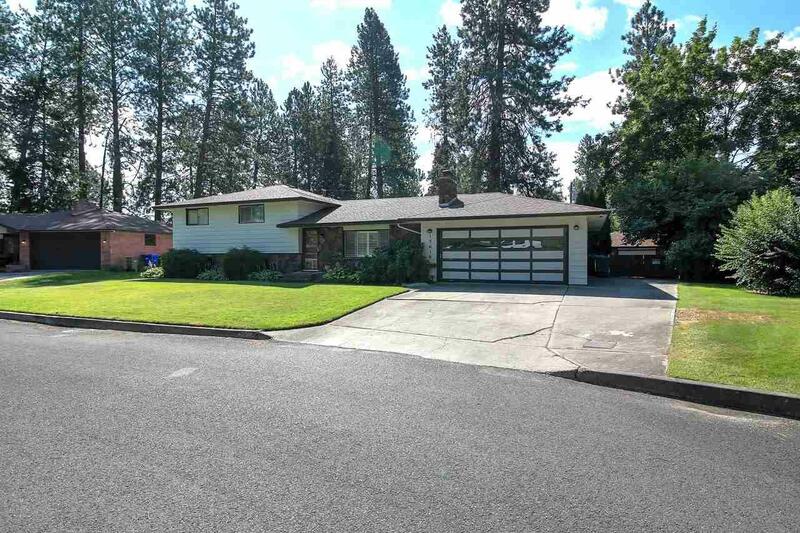 Meticulously maintained & comfortable 4 bd, 2.5 ba home (approx 2102 sq ft) on oversized .34 acre, & 24 x 32 SHOP. Light & Bright throughout. 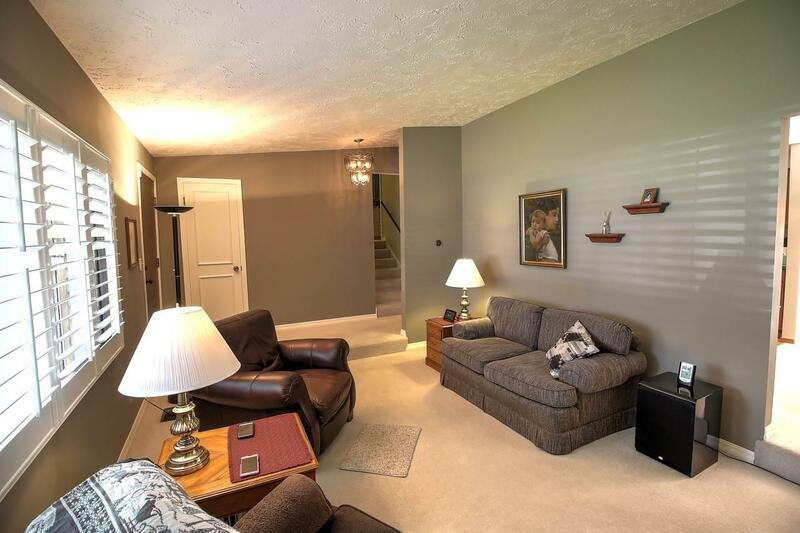 Finished basement w/lots of storage, walkout, & large hobby/game/tv room. 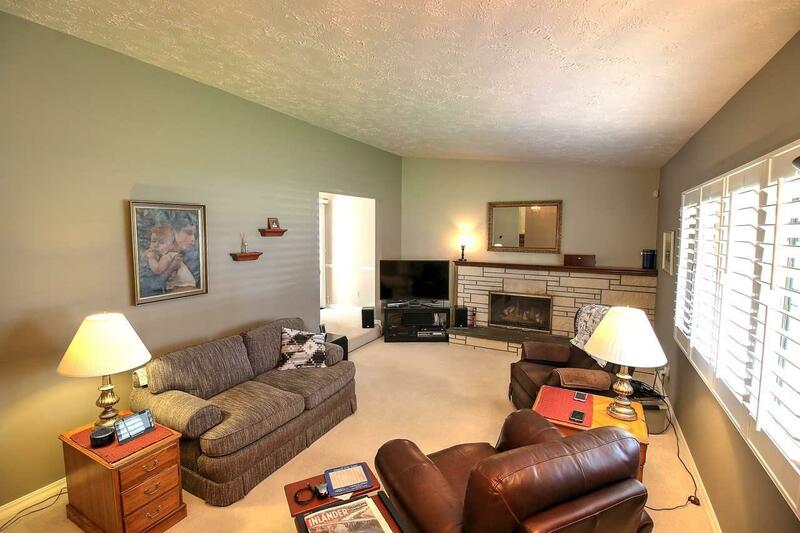 Enter huge private/fenced backyard thru dining or sunroom. A true paradise for entertainers w/deck & hot tub. SHOP features power, 24 x 8 storage area, wood stove, concrete floor, & double drive-in doors. 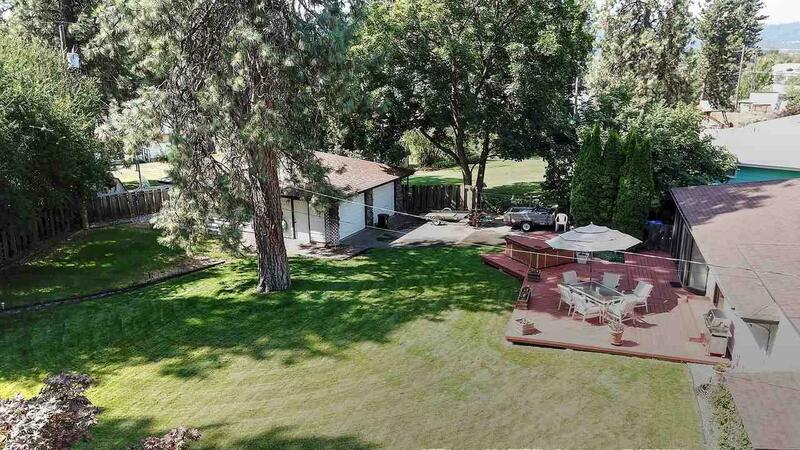 2 car garage plus RV parking. Don't Wait to See it!